Cygames has announced that two new aspects are now live within Dragalia Lost: a Six-Month Anniversary Countdown Bonus and a slew of new Void Battle enemies. 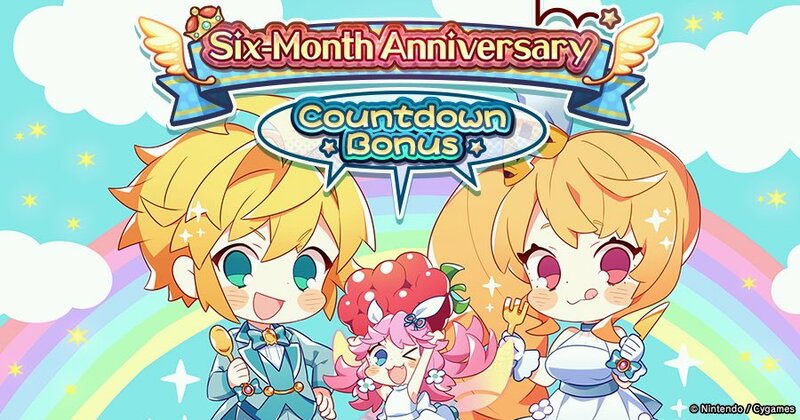 Starting today until March 27th, players will be given one Summon Voucher for each day that they log in to the game, for a total of seven free Summon Vouchers. 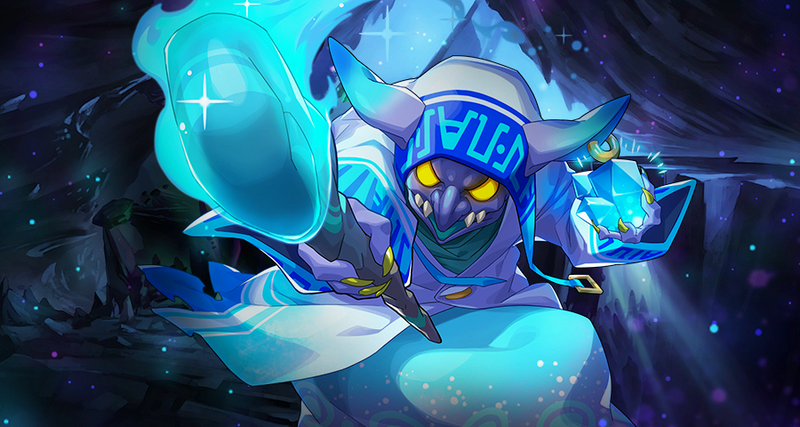 In addition, three new Void Battle enemies are now ready to fight back against players. 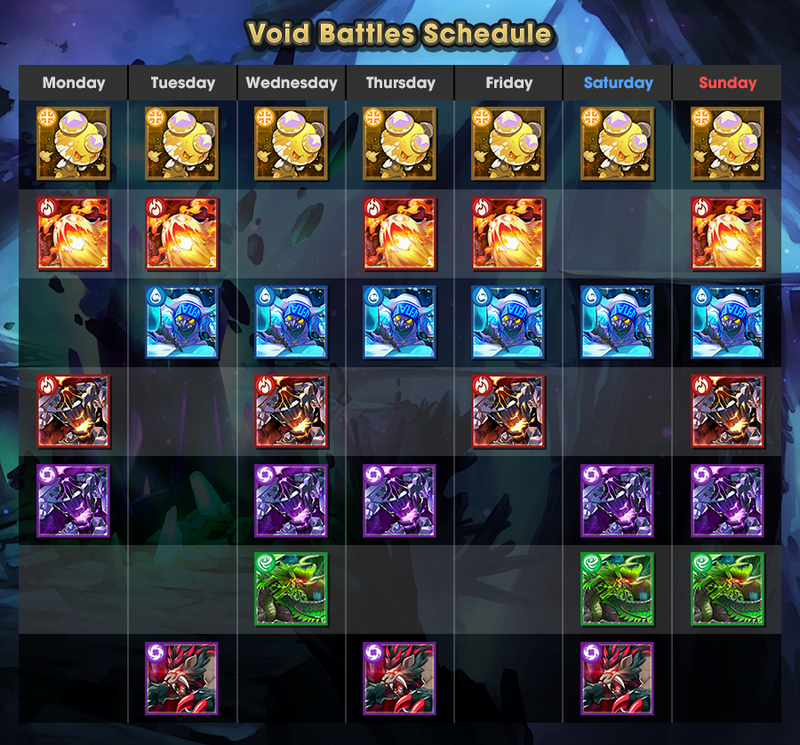 Details on them and other changes added to Void battles can be read below. 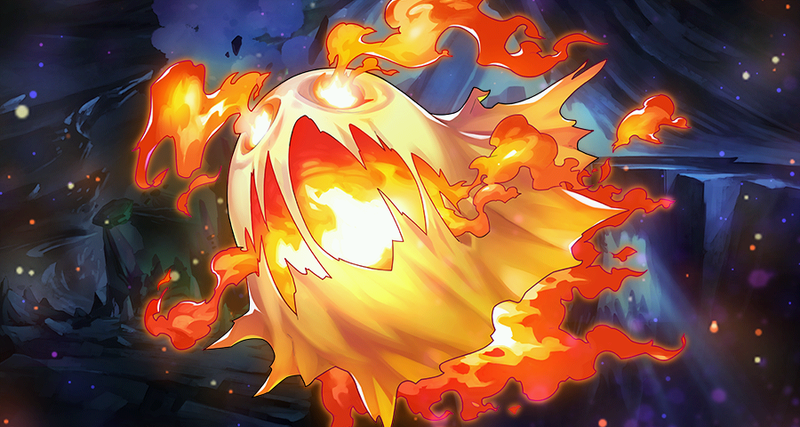 New Void enemies will be added to Void Battles (event quests where you can battle powerful boss enemies) at 11:00 PM Mar 19, 2019(PT)/ 06:00 AM Mar 20, 2019(UTC)! 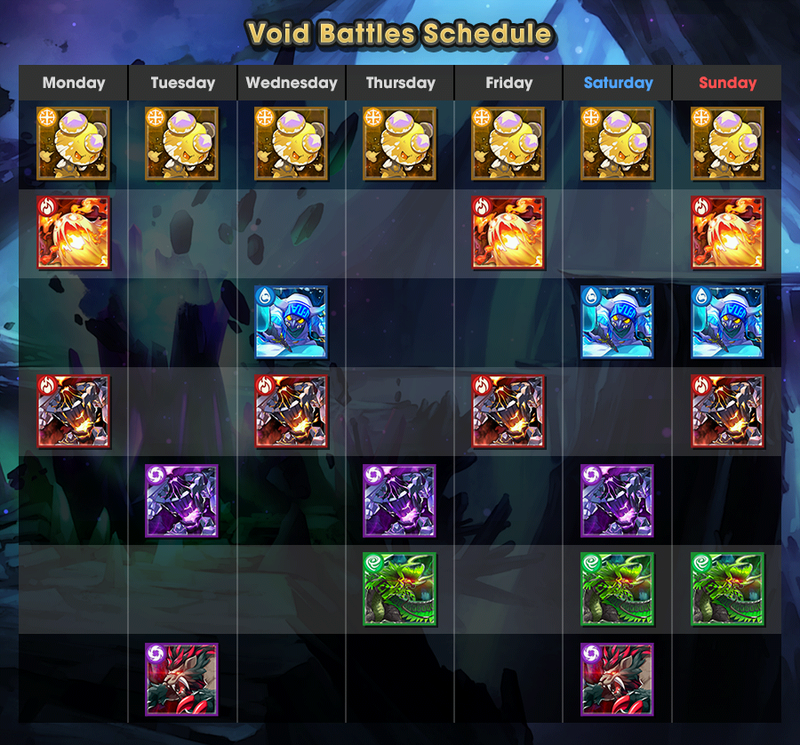 Furthermore, Limited Void Battle Endeavors will be available between 11:00 PM Mar 19, 2019(PT)/ 06:00 AM Mar 20, 2019(UTC) and 10:59 PM Mar 30, 2019(PT)/ 05:59 AM Mar 31, 2019(UTC)! The Silver Fafnir dragon will be added to the Treasure Trade for Void Battles. This dragon’s Mana +25% ability increases the amount of mana that can be acquired when completing quests, so it’s useful for powering up your adventurers. 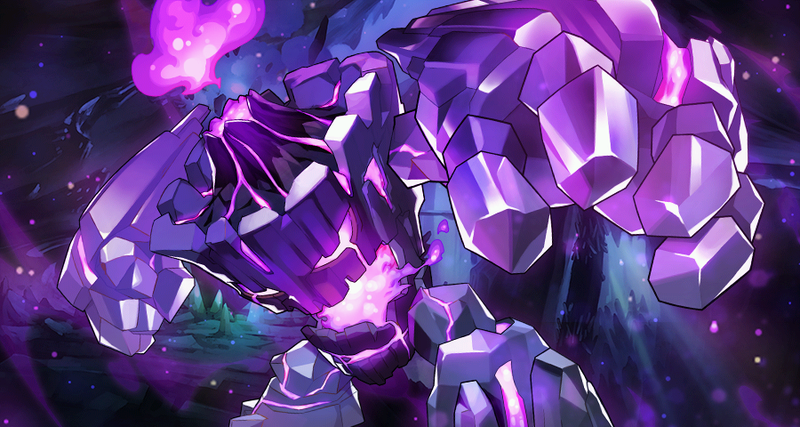 When fully unbound, the Mana +25% ability increases to Mana +50%! What’s more, the ability’s effects stack, so if you equip the dragon to all four members of your team, you can get up to +200% mana! You can trade for Silver Fafnir a maximum of 20 times. 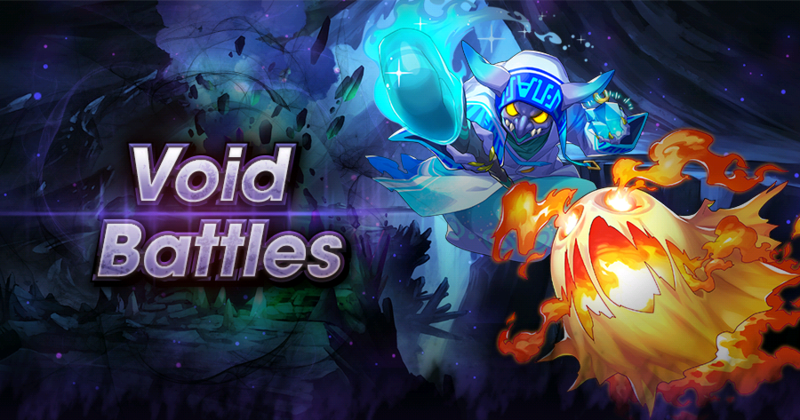 To celebrate the addition of new Void enemies, we’re adding Limited Void Battle Endeavors! These are separated into Daily and Limited variations. You can complete the endeavors to obtain various rewards.